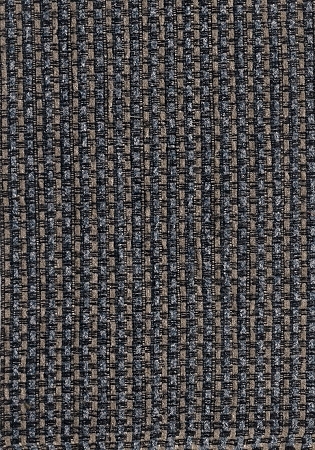 TYPE: Med/Heavy weight upholstery fabric. 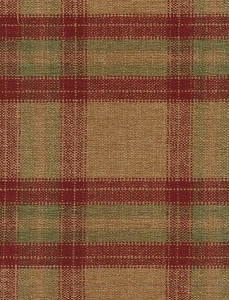 SUITABLE FOR : Upholstery, pillows, Etc. Colors can vary from computer monitor to monitor. Depending on color, contrast and brightness. We try our best to be as accurate as possible with descriptions and pictures. If there are any questions, just email us.